what you in NEED? : ALTERNATIVES TO READ PDF OR OTHER DOCUMENTS ONLINE If you have not installed pdf reader on your pc or you are using a mobile which does not support pdf file - how to overcome this problem. 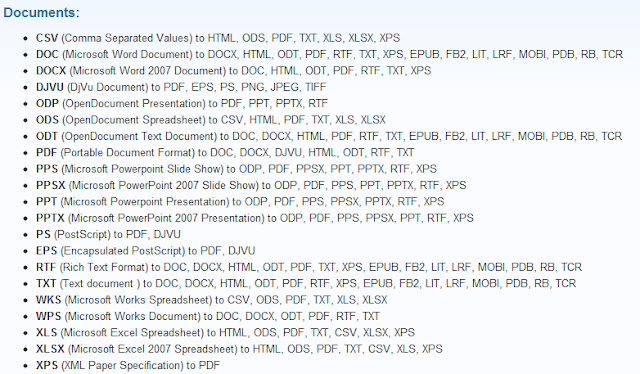 ALTERNATIVES TO READ PDF OR OTHER DOCUMENTS ONLINE If you have not installed pdf reader on your pc or you are using a mobile which does not support pdf file - how to overcome this problem. BEST FOR PC. USING ONLINE VIEWERS SUCH AS. this website provides two ways to upload your documents first via URL and second via upload from your PC and size limit is 10MB . this website can be used to view only for server side documents . Copy desired document link and click generate link + preview now. IF YOU ARE USING MOBILE PHONE. first of all install opera mini mod4.21 for easy completion of following steps. 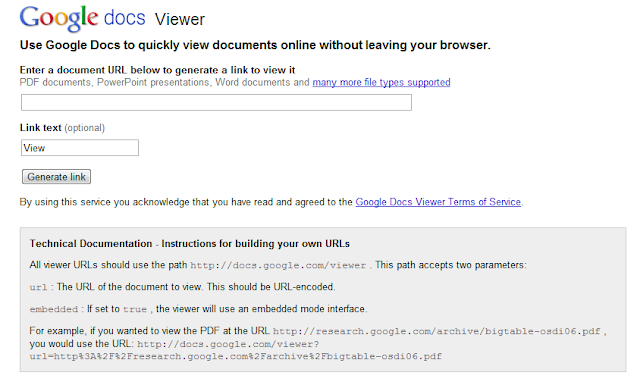 STEP-1)- COPY your desired document URL ( if using opera mini goto PAGE+LINK+COPY). this website converts your PDF file into images in high quality which can be view on your mobile using zoom function. to view pdf first upload document and enter your email address for email notification when conversion completed. 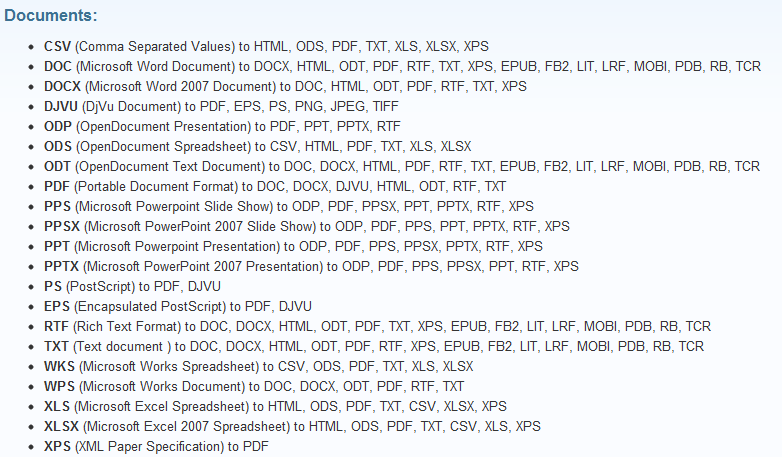 here you can view page by page also can download all pdf pages as images in a zip file. IF YOU ARE USING JAVA ENABLE MOBILE PHONE. FB2 READER can read offline text, fb2, HTML files also supports images. MOBIPOCKET READER can read .text , .mobi files also supports images. ALBITE READER can read .text, .HTML, .xHTML, .epub with images. STEP-3)- HOW can be these eBook reader useful. these sites can be used to convert your documents online such formats .fb2, .epub, .mobi and much more. this may be best way to read your documents offline but you should convert your documents before reading. STEP-3)- IF file is too long and you want to view selected pages than you shnuld go to these websites which can split pages online. 2. Via upload from mobile or PC.